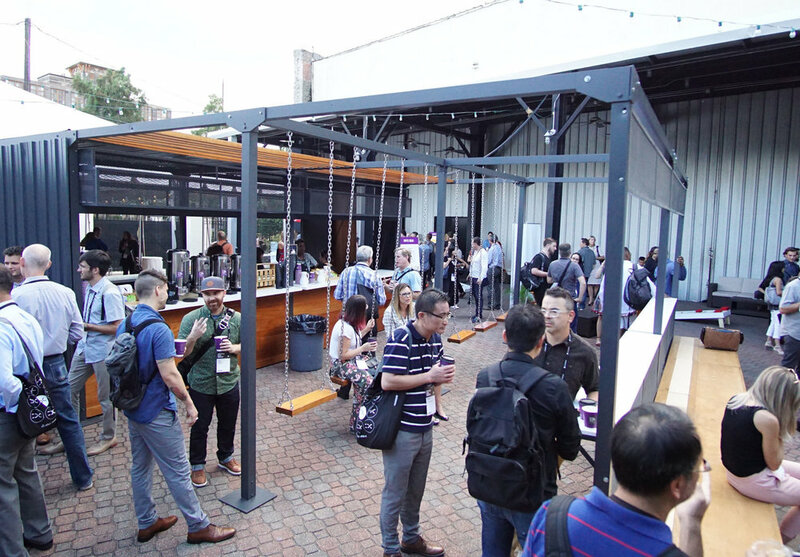 IDSA delights in the opportunity to bring together our global community of designers and top creative minds each year for a few days of connection, inspiration and exchange. The International Design Conference 2018 was a resounding success and we are so happy that so many of you joined us in New Orleans, LA for such a special event. Our passion for this is fueled by you and is ignited through events that assemble diverse perspectives to create a unique shared experience. The IDC 2018 did not disappoint and has raised the bar for what can be expected in years to come. Our host city, New Orleans, LA was as warm and inviting as ever. This is a place overflowing with expressive vibrancy and a deeply resilient community of over 400,000 who call it home. 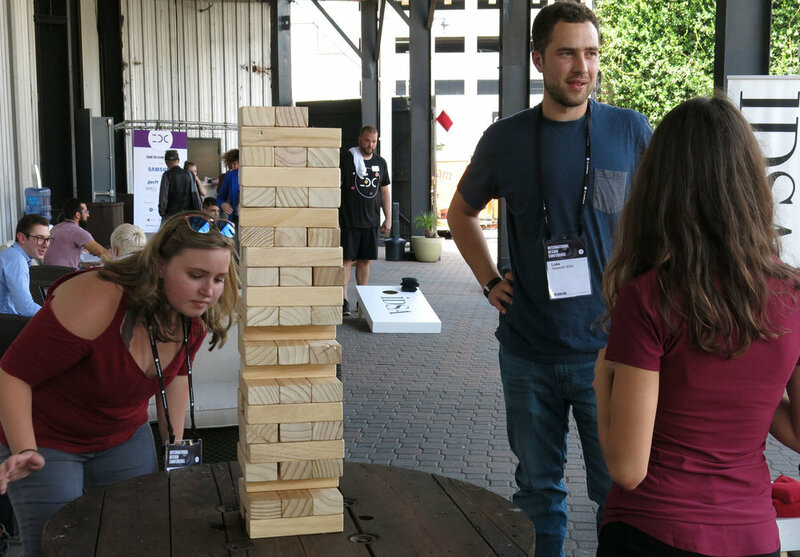 NOLA became the perfect backdrop for over 550 cross-disciplinary designers from around the world to convene for three days of top-tier presentations, skill-building workshops and an exceptionally good time. Debbie Millman and John Maeda served as IDC emcees; each taking turns in guiding the audience through an incredibly expansive range of talks delivered by prominent industry thought leaders and provocateurs. Responding to the prompt, “What do you design for?”, presenters shared their perspectives on topics spanning: Death, Creative Leadership, Diversity, Confrontation, Healthcare, Inclusion, Technology, Climate Change, Dystopia, Empowerment and so much more.